The Caribbean is divided into three regions - East, South and West each with its own unique character. The islands provide an unparalleled choice of water sports, sandy beaches and crystal clear seas, and some also bring a mix of colonial architecture from years past. It is easy to see why more individuals choose Caribbean cruises over trips to any other place in the world. The hot climate; the wide range of ports of call, each a distinctive appeal and character; numerous beaches; fantastic shopping at duty free costs; and clear seas rich with marine life make this portion of the globe an ideal cruise vacation destination. 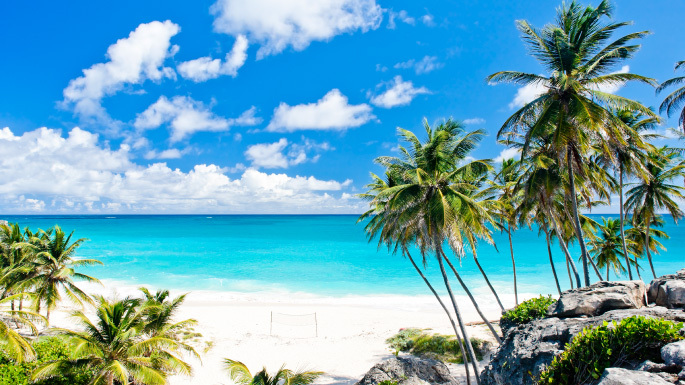 It is easier than ever before to enjoy everything that the Caribbean has to offer thanks to an increase in available flights and the fact that you are almost guaranteed a relaxing break with constant sunshine. And with the surge of brand new resorts, spas and bars opening up, you’ll be spoilt for choice. 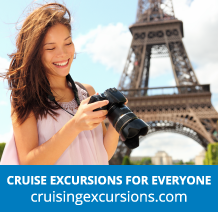 Perhaps the best way to explore this part of the world is on-board one of the famous Royal Caribbean cruises. Their amazing fleet of vessels all have fantastic modern facilities to ensure there is plenty to do on the ship as well as off it.